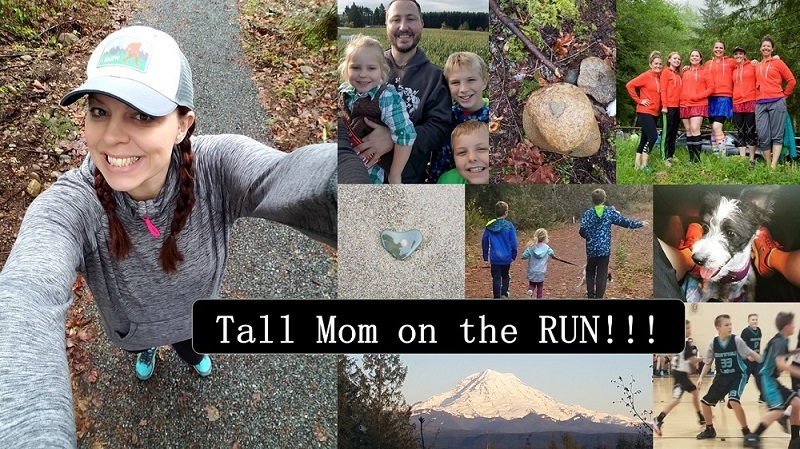 Tall Mom on the RUN: My new Kicks!! I will spare you the prices, generally I am a bargain shopper but I went for quality and supporting a local small business. *These shoes are like pillows on my feet, really expensive pillows. And to top it off they have a buyer's award program for every $250 you spend, cumulative over time before tax, you get a $25 gift certificate. I have those exact same shoes... and the same Berry SuperFeet! I love them both! You must be a fellow over-pronating, cushion-loving runner!